If there’s one thing I’ve learned from my time on the internet, it’s that there’s a non-zero chance I’m going to start an argument simply by bringing up a political issue, even one that (I hope) we can all agree is pretty well decided. The right to vote is essential to our way of life, at least as it currently stands. 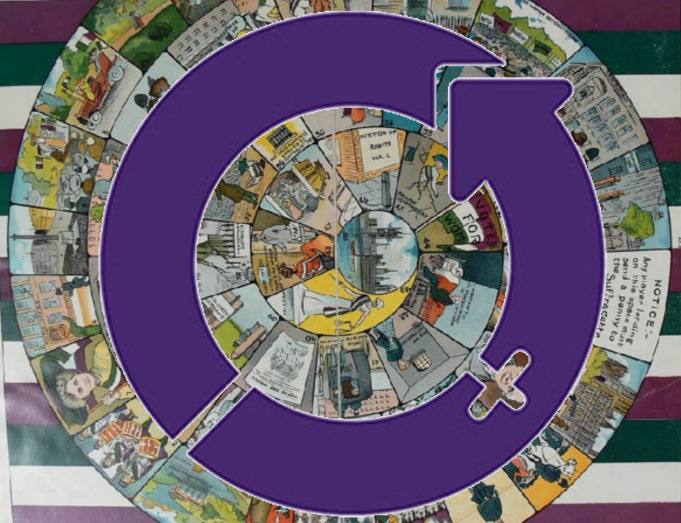 That said, I’m hoping we can all celebrate a (belated) International Women’s Day, which was March 8th with a board game with a neat backstory for a great cause. Back in 1909, the right to vote was not a guarantee. 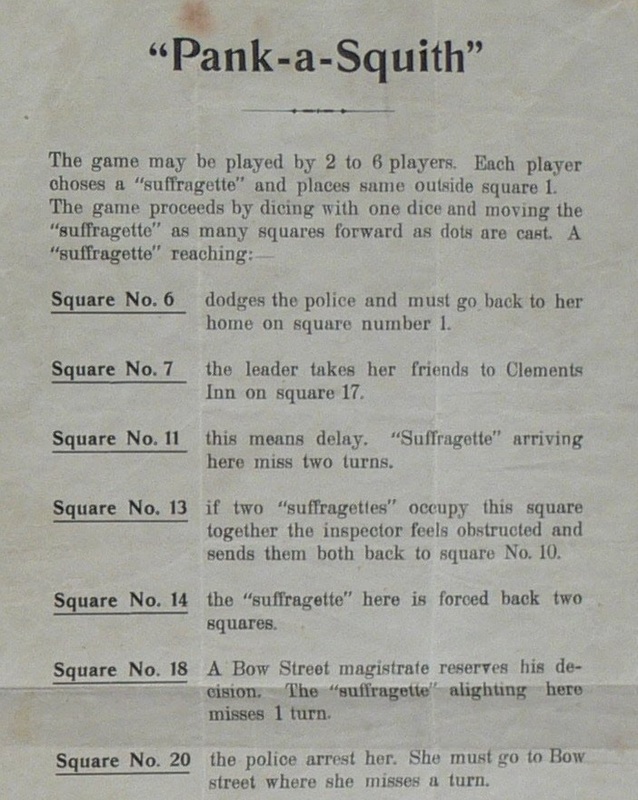 To raise awareness and some fat stack o’ cash for women’s suffrage, the game Pank-a-Squinth was released by the militant social group, Women’s Social and Political Union (WSPU) which formed in England in 1903. 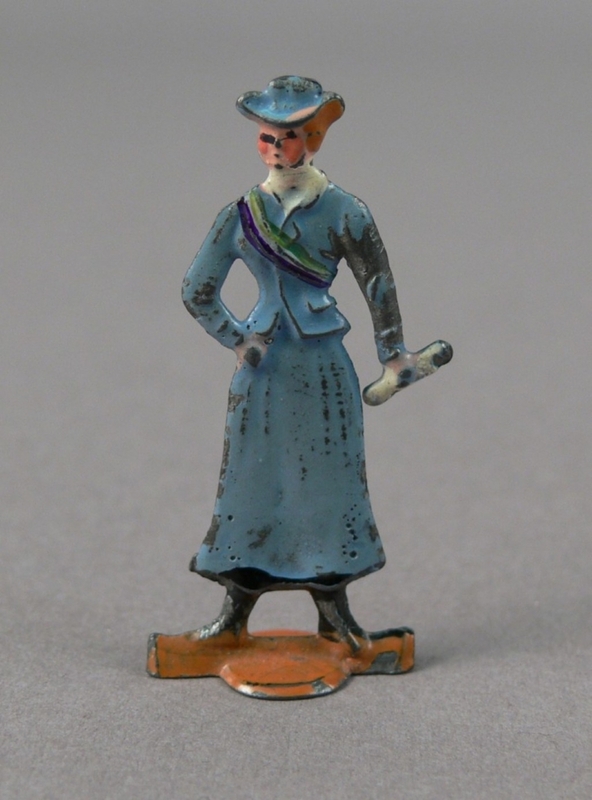 WSPU was founded by Emmeline Pankhurst in response to the refusal of then-Prime Minister Herbert Asquith to grant women the right to vote. What a bell-end. See? I’m learning. 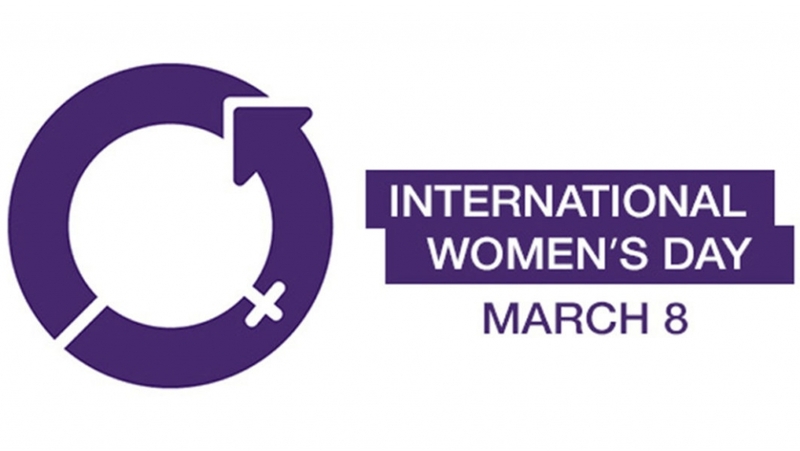 And so we’re all on the same page… Emmeline Pankhurst and Herbert Asquith. Doesn’t mean the title makes much more sense, but at least there’s a reason to it. 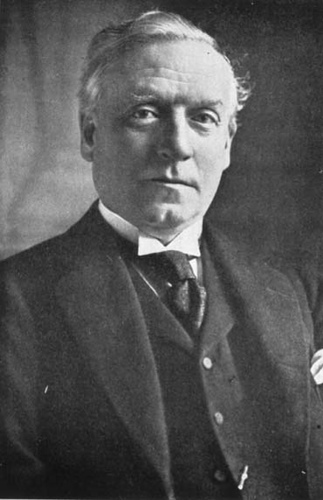 A common tactic used by WSPU was to use violence and illegal action to become arrested for the purpose of bringing attention to themselves and their cause. Many were imprisoned in London’s Holloway Prison where hunger strikes were common, again for the sake of gaining attention. On the lighter side of things, WSPU had shops where they would sell merchandise for fund raising. 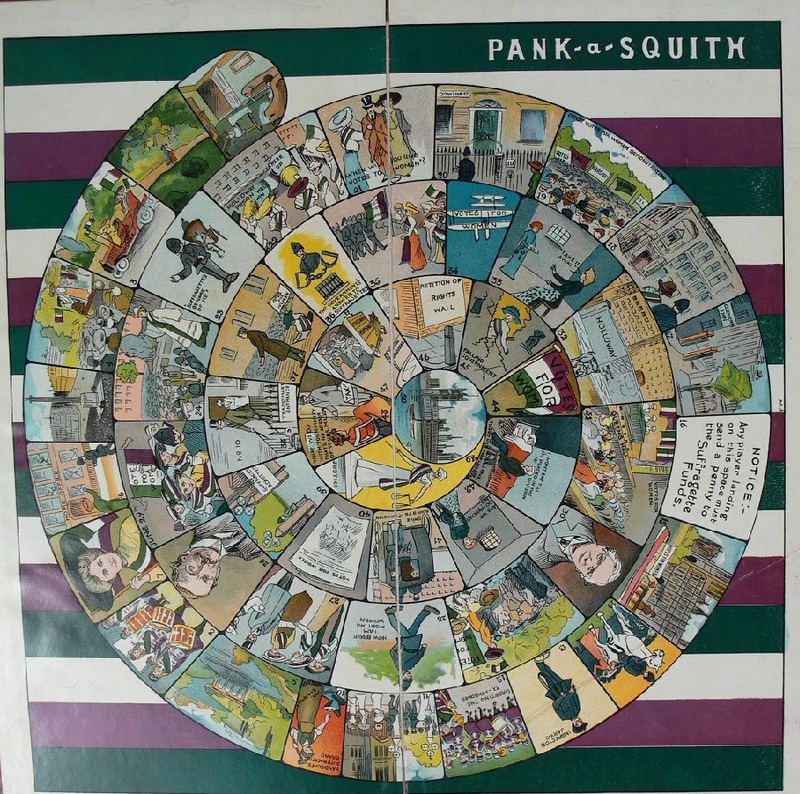 Pank-a-Squinth was first sold in German shops in 1909 to try and bring the issue to a larger audience in a more enjoyably way than hunger strikes. Fair call, I think. The game plays like any game from the early 1900’s would. It’s a damn roll-to-move. Of course it is. The goal of the game is to make your way inwards through the spiral. Landing on the center space means you’ve brought universal suffrage to parliament and you win! Players roll their die and move that many spaces. Whichever space they land on will often have some effect. 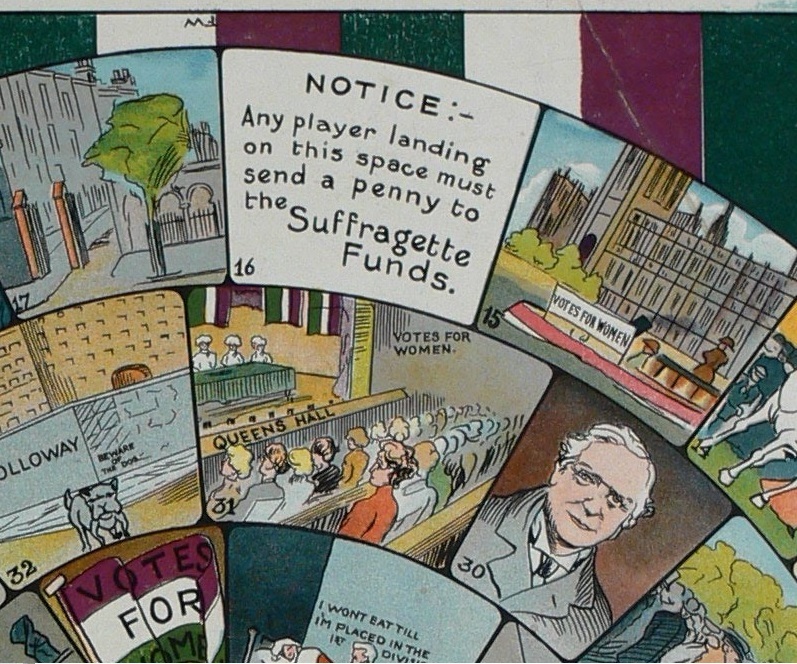 A lot of the spaces were reminiscent of events which suffragettes had to deal with, through text or pictures on the board. Finally a game with REAL consequences! The first player to reaches the center space wins the game, but that’s clearly not the point. I can’t speak to how effective this game as at bringing attention to a very important issue, but I can at least speak to the quality of the miniatures. Thin your paints! Two thin coats!